how to remove signal bar near 3G or G ???? Do you have ss of the rom that its not dual sim? Thank you thank you thank you thank you… This works for my note 4 that was brick. Thanks again. 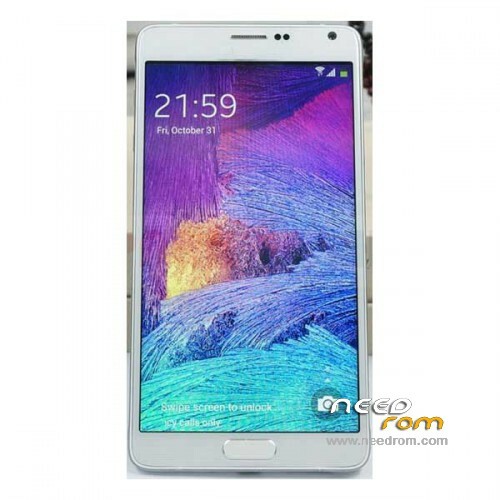 whats you note 4 model? MT6572 dual sim or single sim? Actually my note 4 is also bricked i have installted different pre-loader. i want to know your device problem. 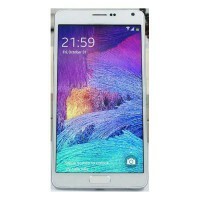 @venomhotboy is your note 4 dualsim or single sim? so its dual sim only? do you have screenshots?